Just purchased 3 bottles (nearly 2.5 litres in total) for £19 delivered from Carparts4less. If you need any grab it while it's cheap. Nicely spotted, just ordered myself a couple of bottles. Cheers for the tip off. Never used it before but at that price silly not to give it a go. Impressed with first use. 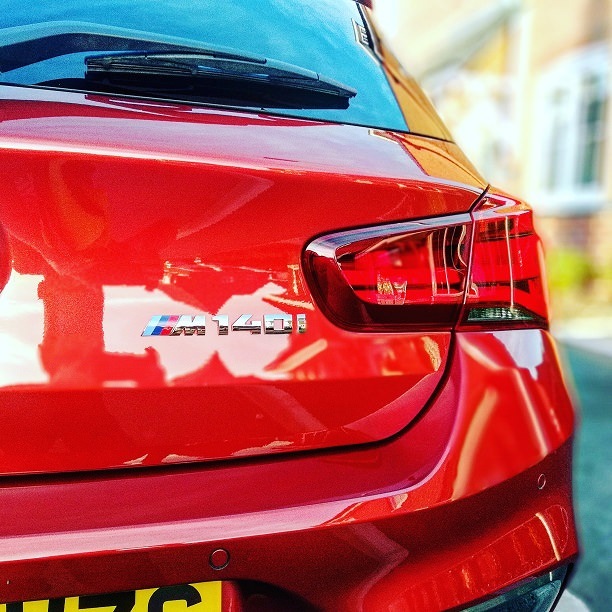 Similar to Autoglym Rapid Aqua Wax but I think gives a better result. Still cheap and the code 'payday' for today also gets 17% off. I nearly bought 2 bottles of this the other day but forgot to press the buy button so this has saved me £5, so thank you, a nice result. Sorry if it’s blindingly obvious but where/when do you enter the discount code please? WannabeaQuandt wrote: Sorry if it’s blindingly obvious but where/when do you enter the discount code please? Thanks. Truly amazing stuff, especially at this price! It's not bad stuff for a quick shine up.